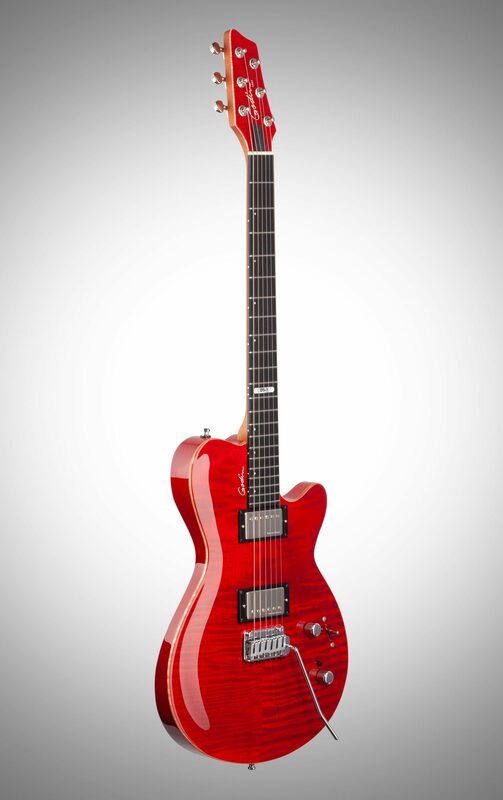 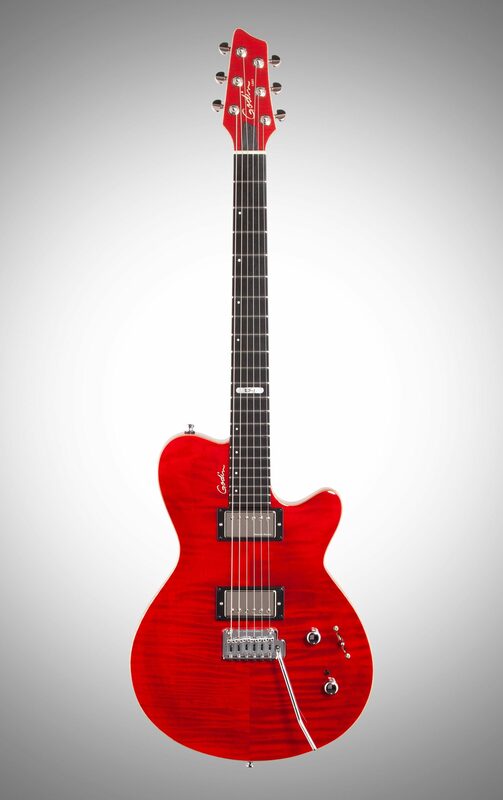 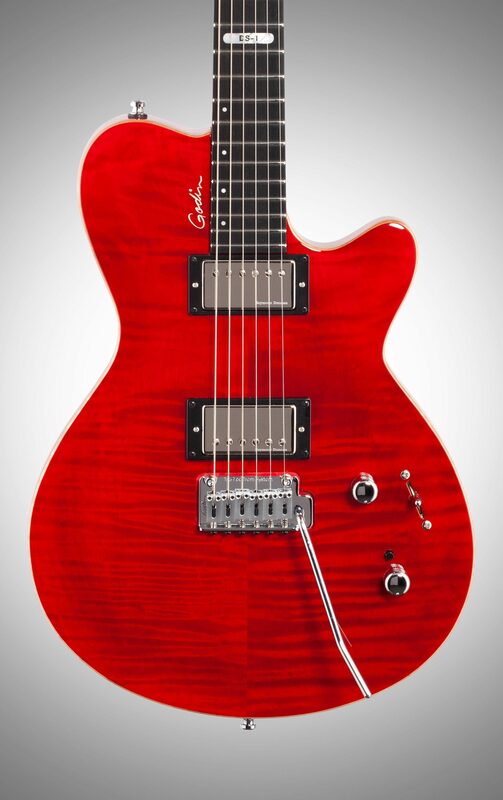 When you team up Daryl Stuermer (Genesis, Phil Collins) with Godin Guitars, you get the unique Godin Signature DS-1. 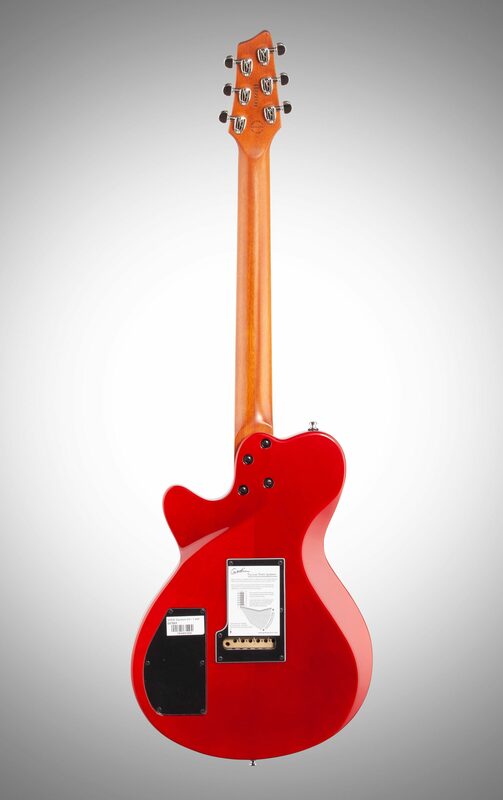 Much Like Daryl's versatile playing style, the DS-1 is fluid and expressive with a touch of flair. 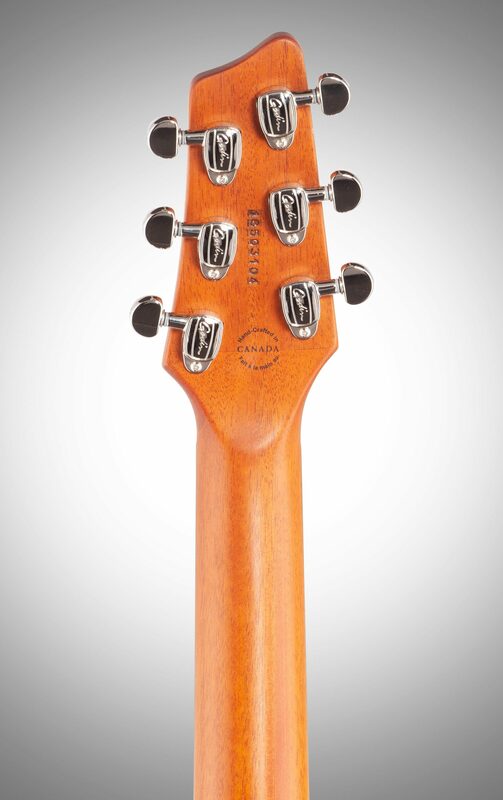 Made to Stuermer's specifications, the Godin DS-1 presents quality tonewoods and components to highlight any player's tone and feel. 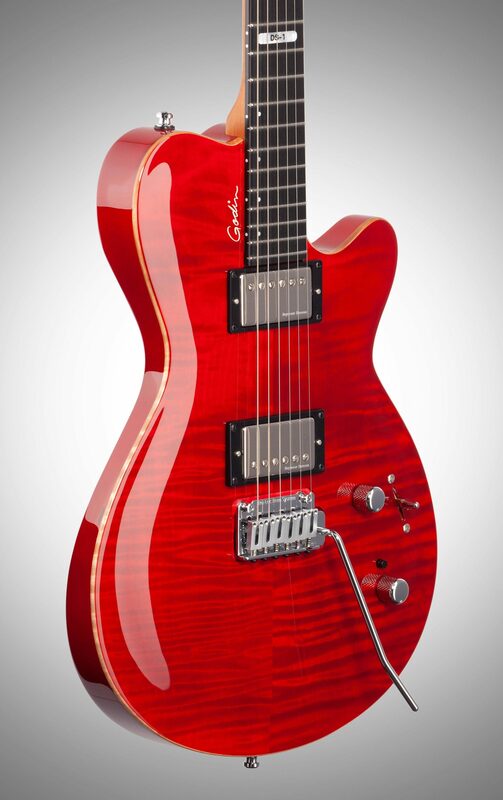 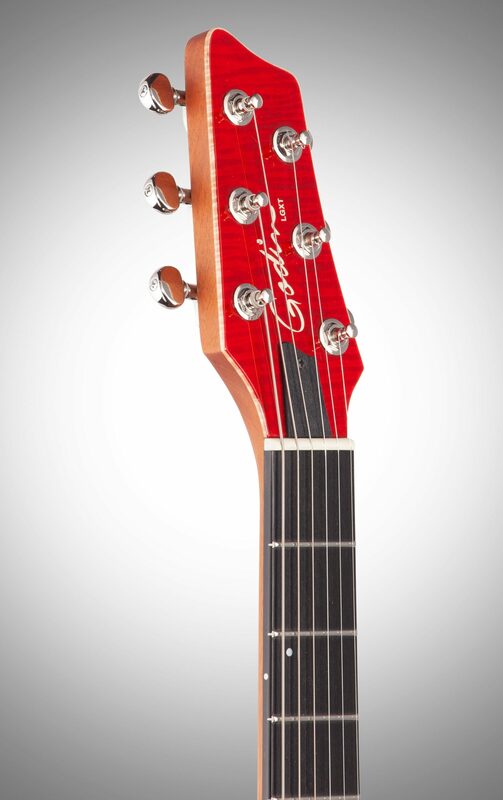 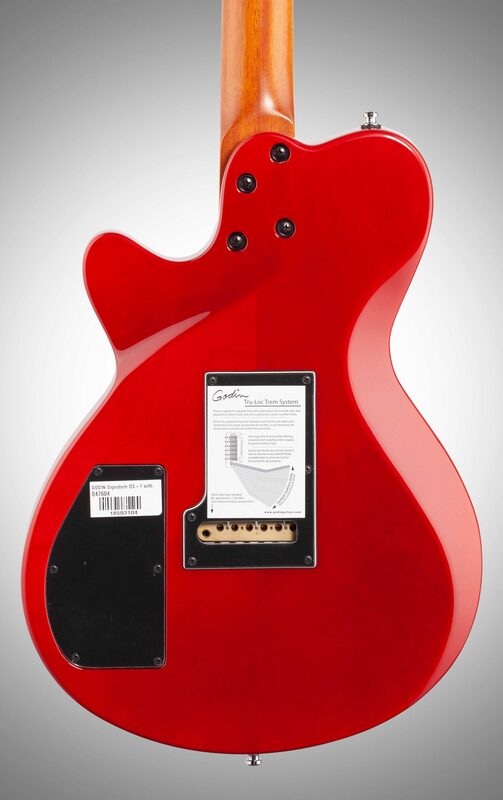 zZounds is an authorized dealer of Godin products.